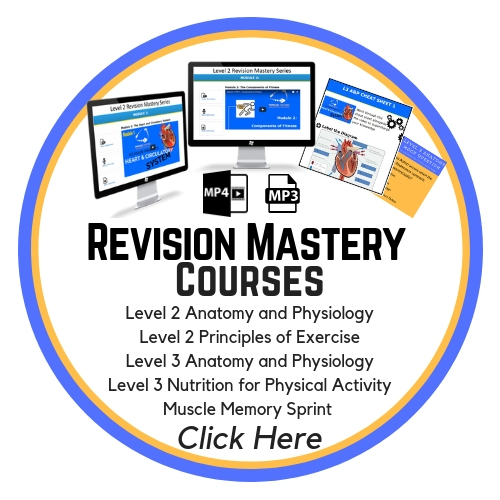 Studying the Anatomy of a muscle for your Level 3 A & P Exam can be daunting. 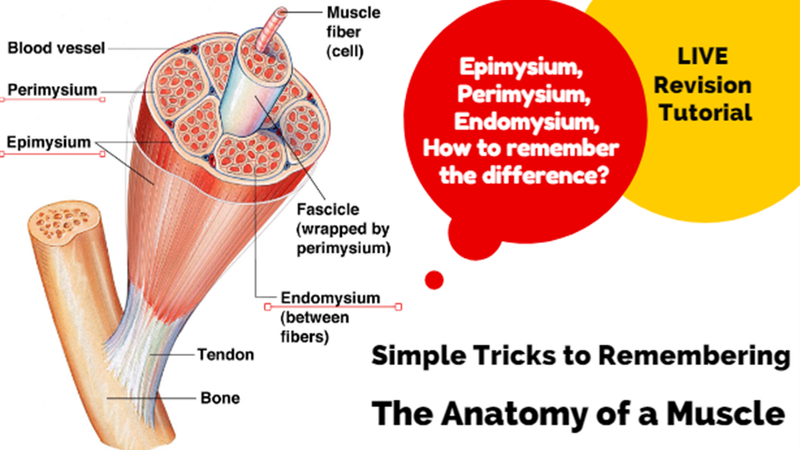 But they do all fit into one muscle, so let’s break it down and give you a few real quick simple tricks for remember in the anatomy of the muscle – and for remembering the difference between epimysium, perimysium, and endomysium! 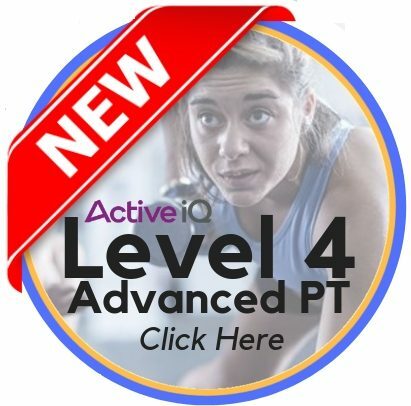 this video was taken from our full length Live Revision Tutorials, if you want to be part of this then just hit subscribe and you will receive a notification next time we are live on YouTube. or you can follow us on Facebook to see us live there.